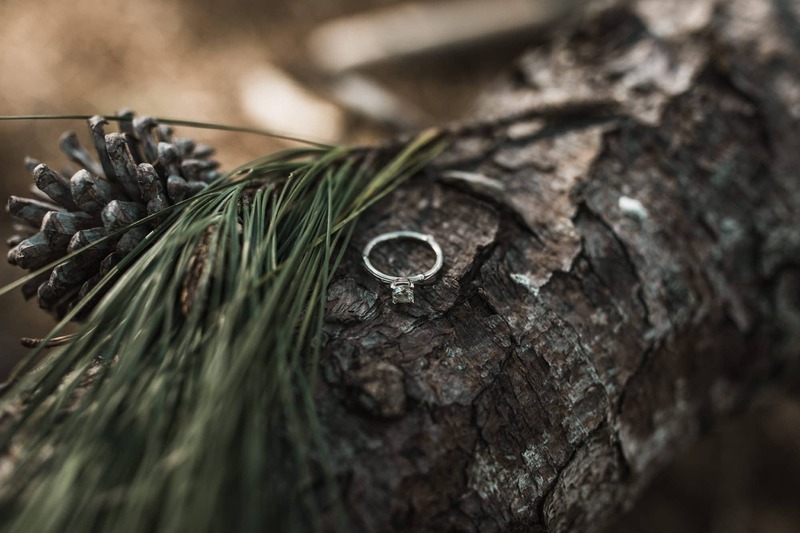 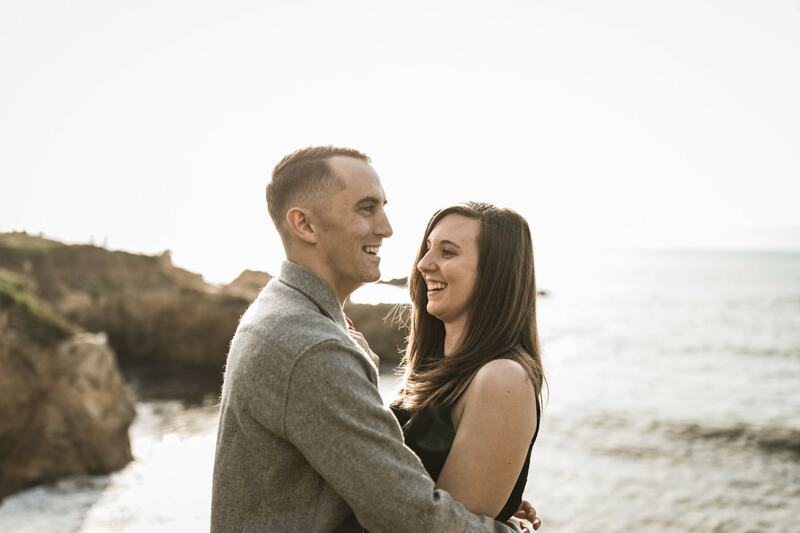 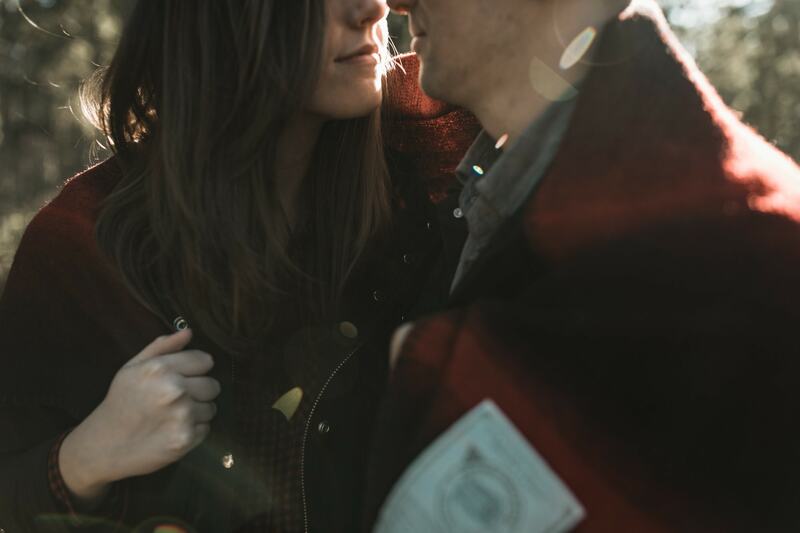 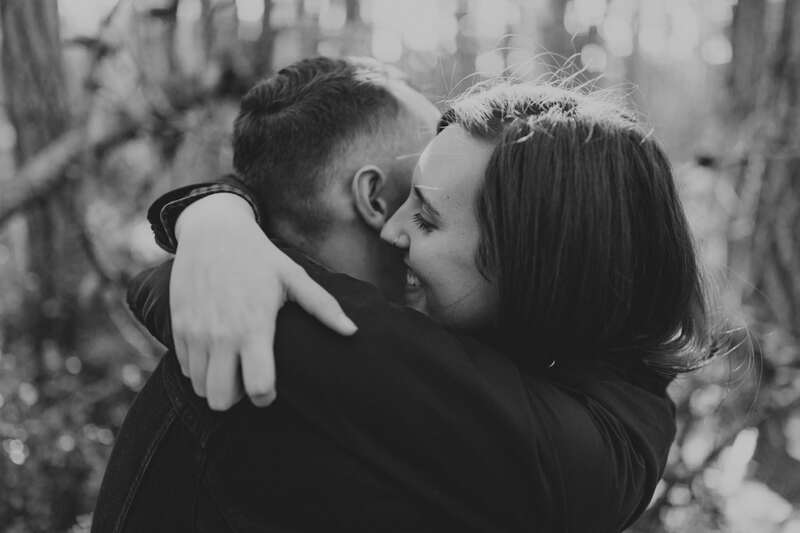 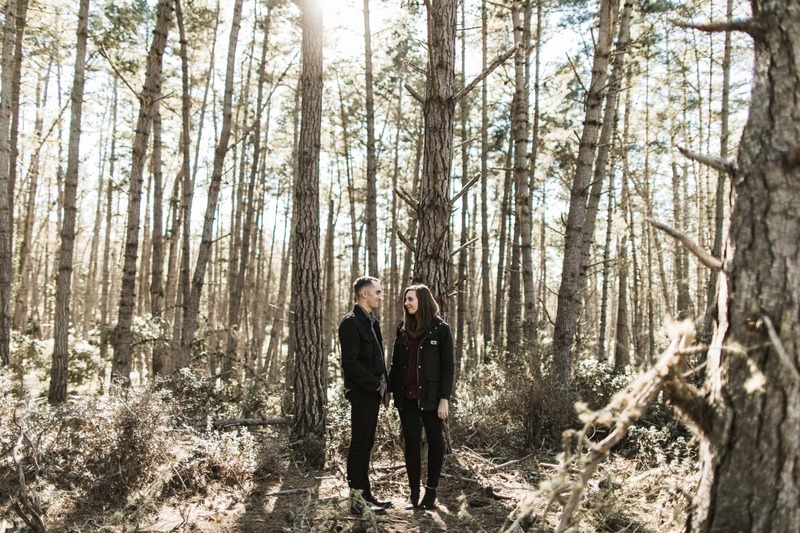 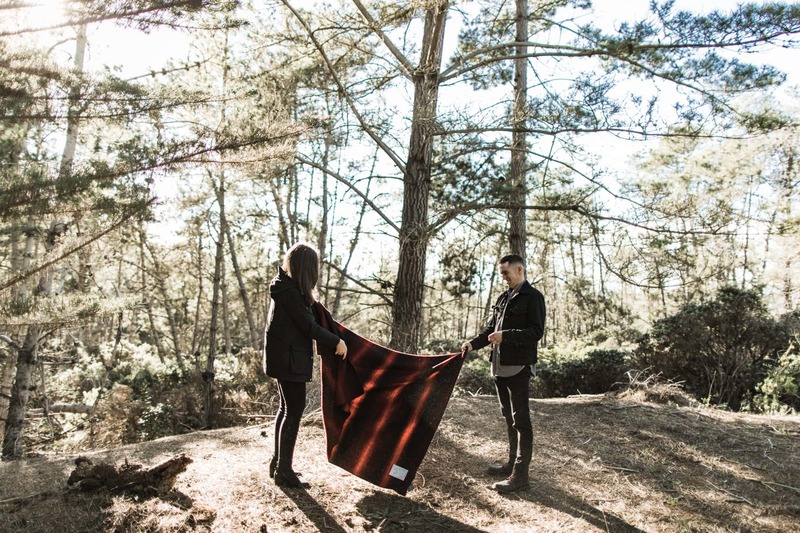 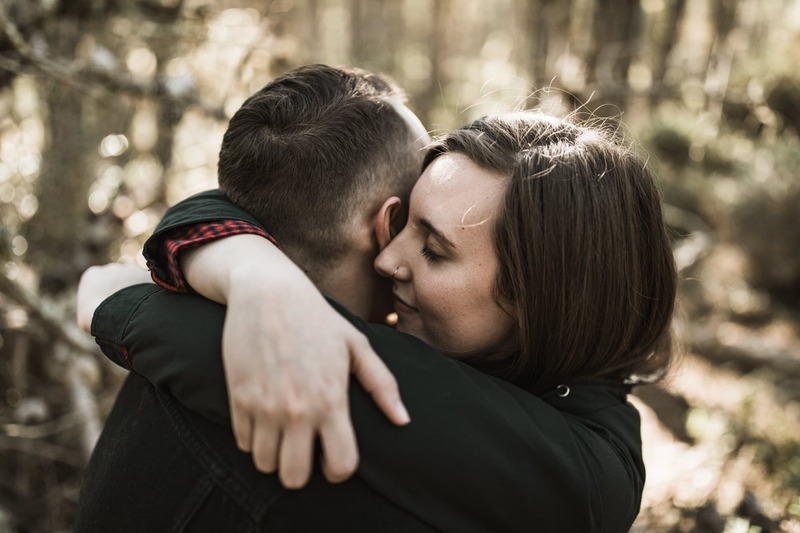 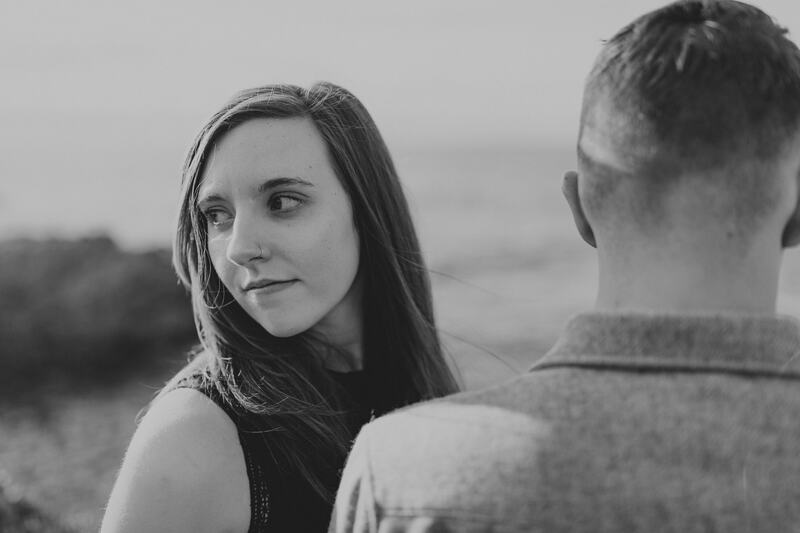 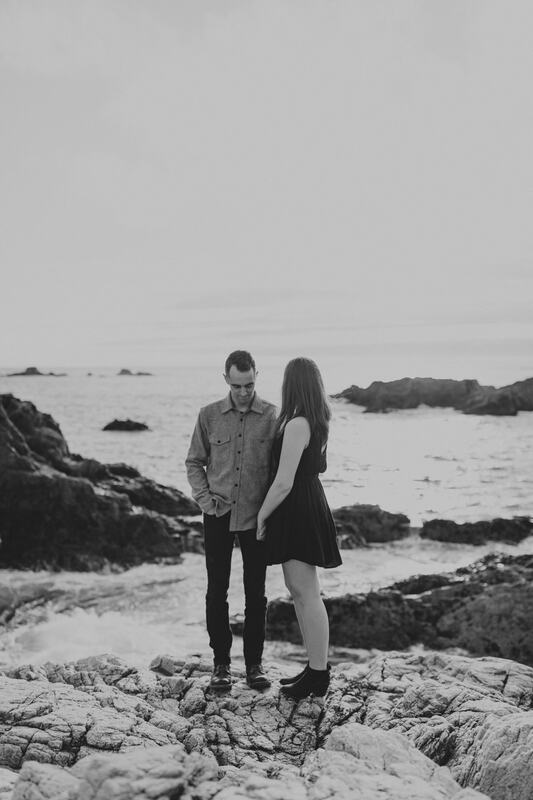 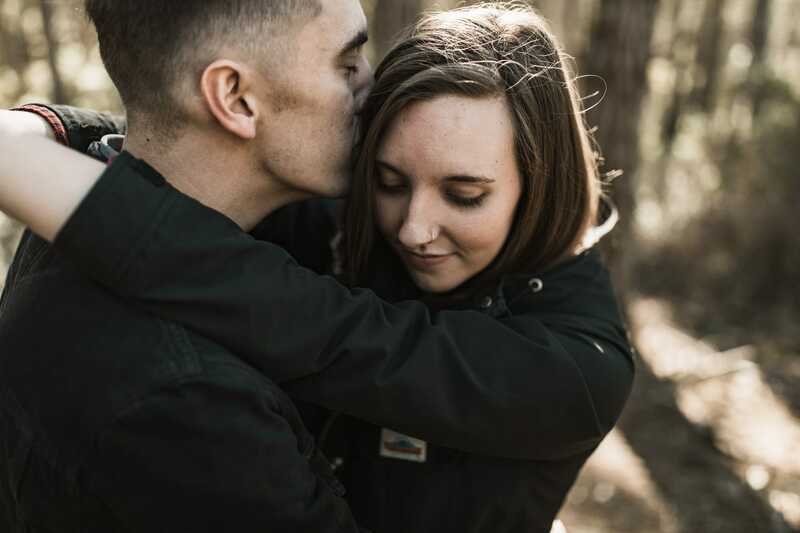 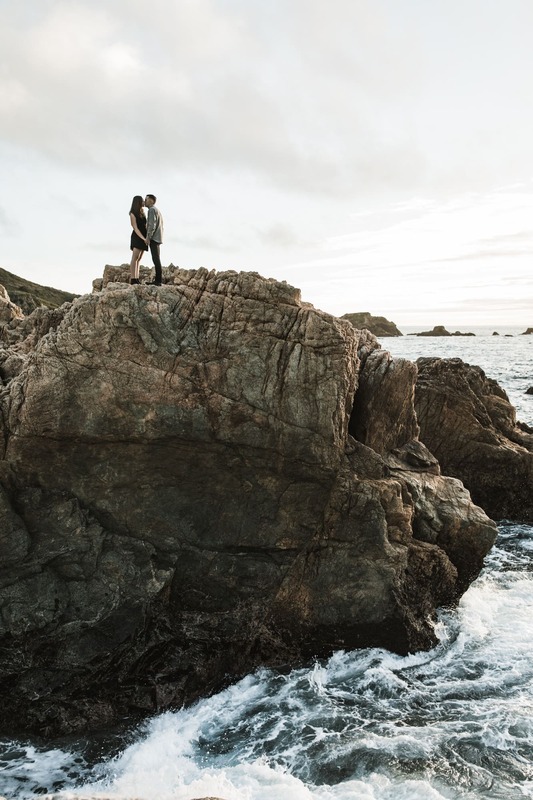 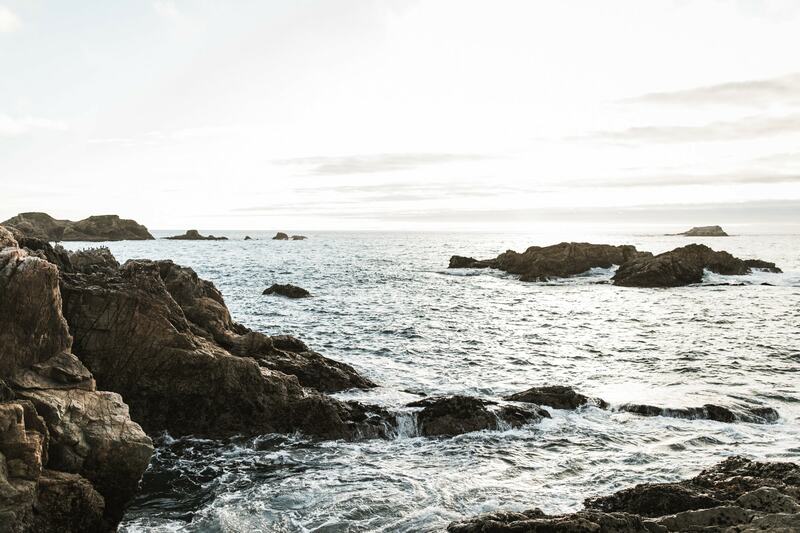 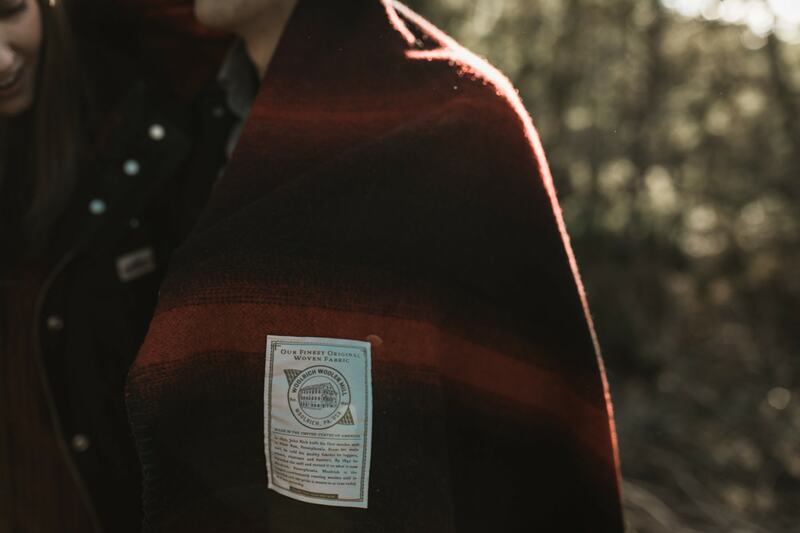 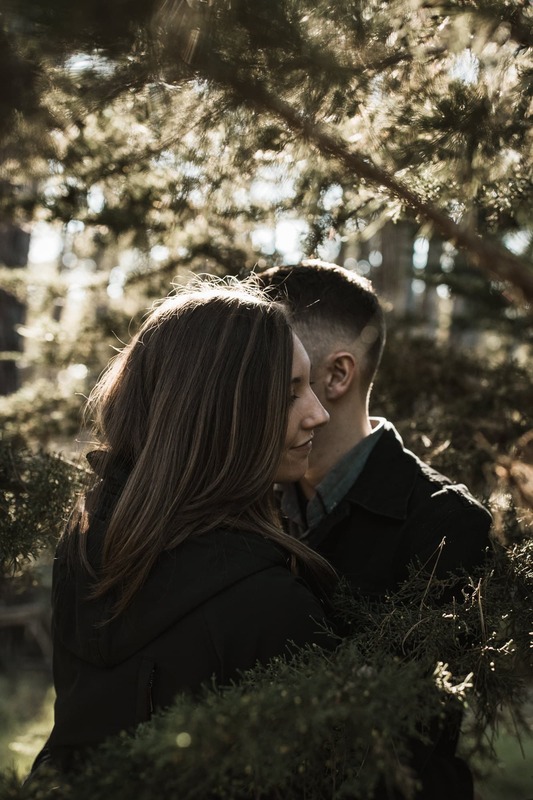 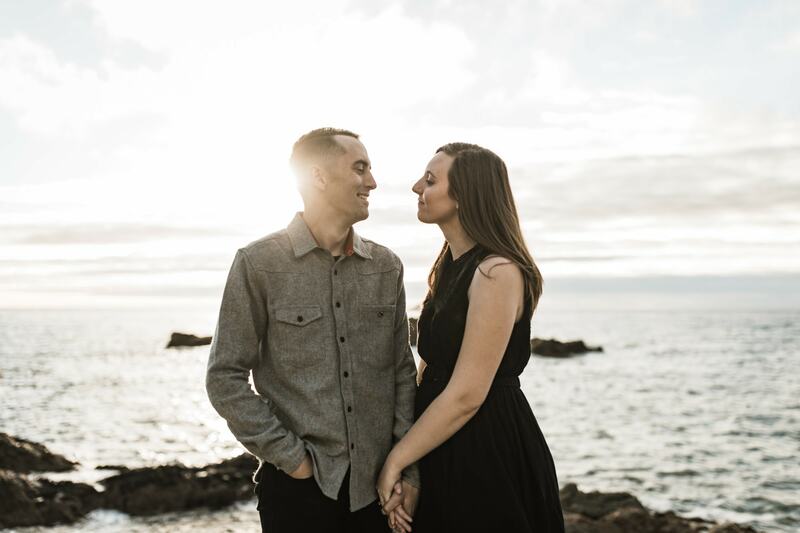 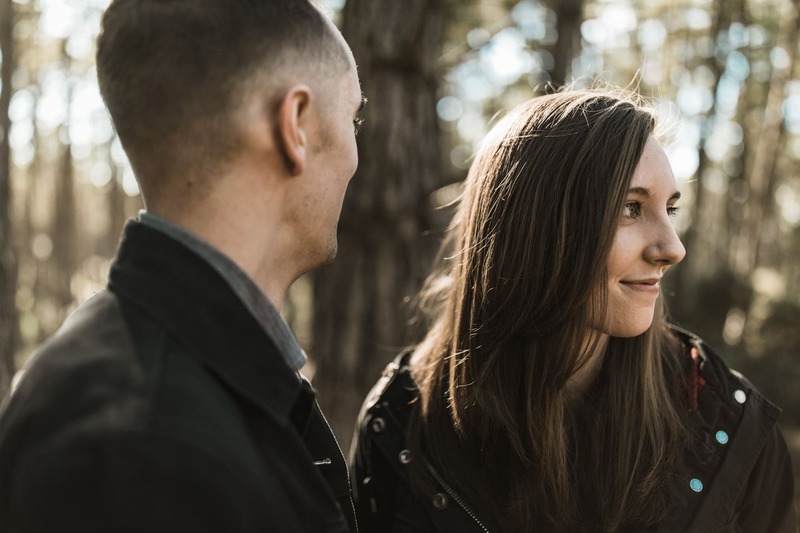 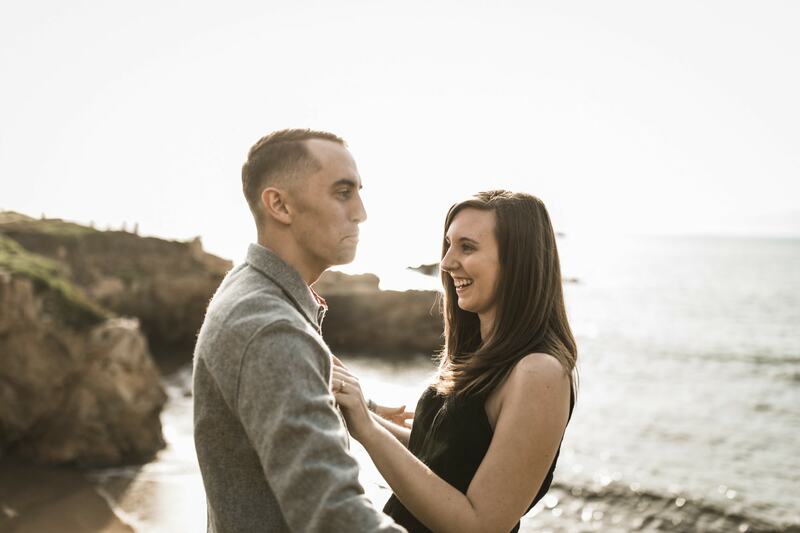 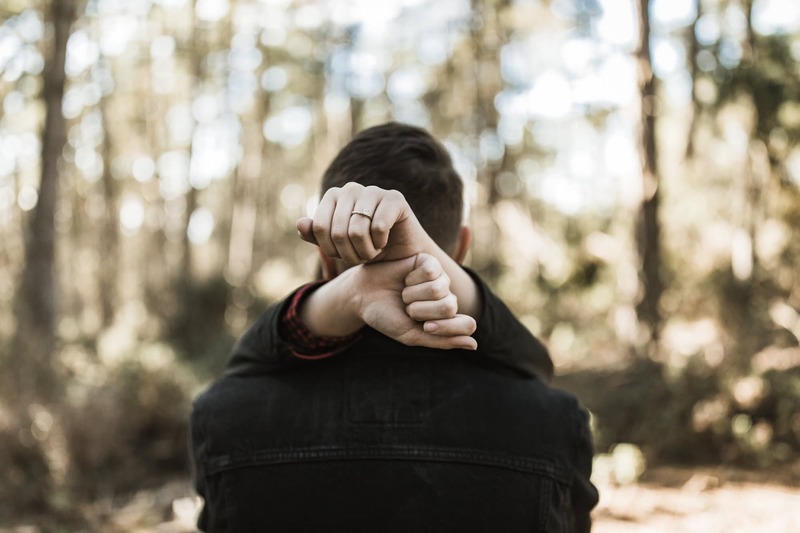 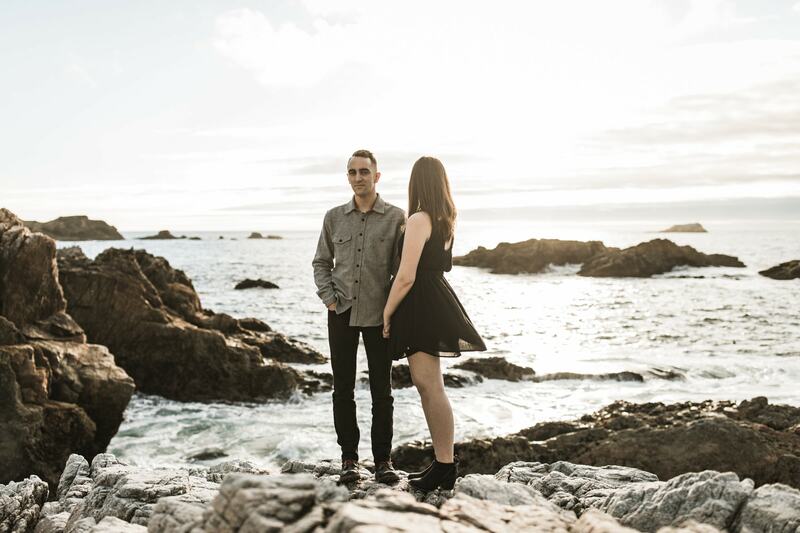 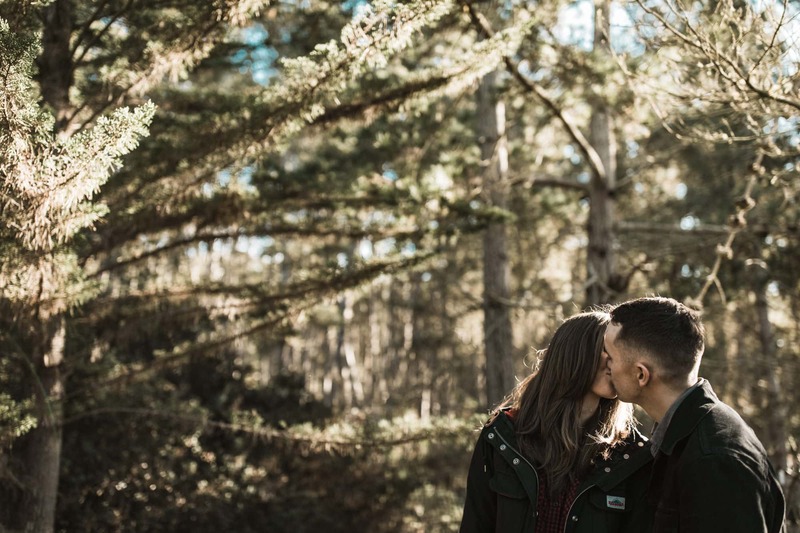 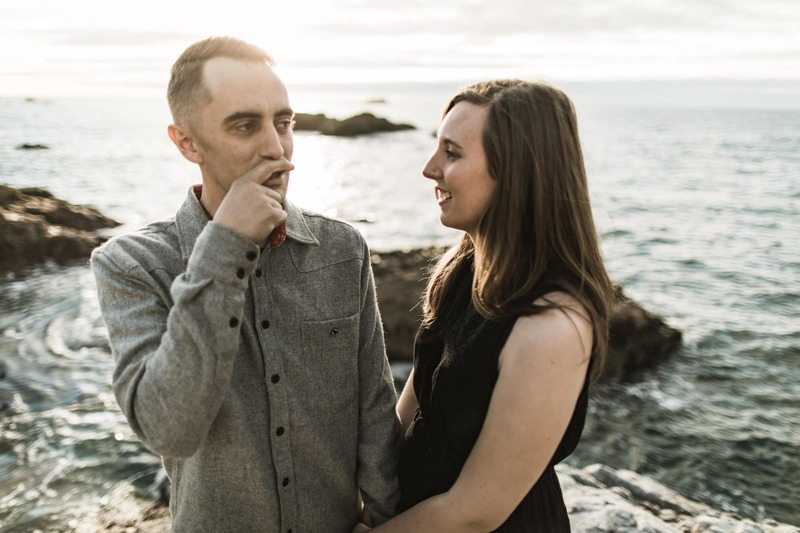 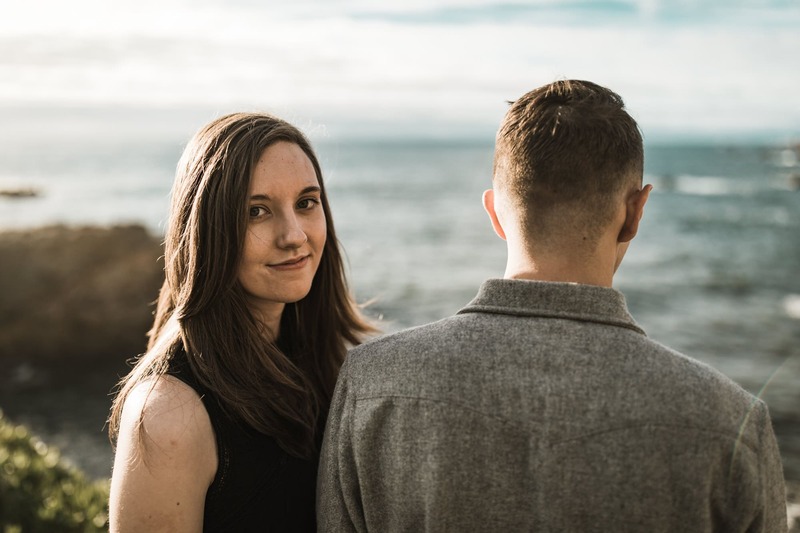 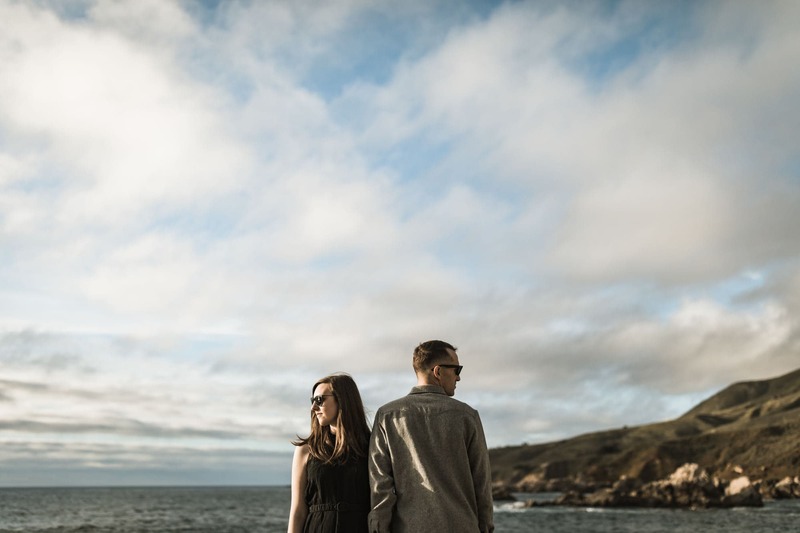 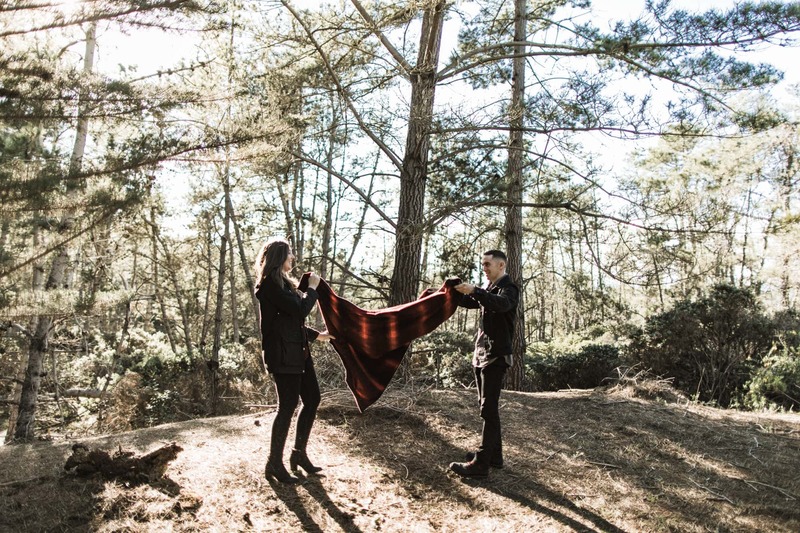 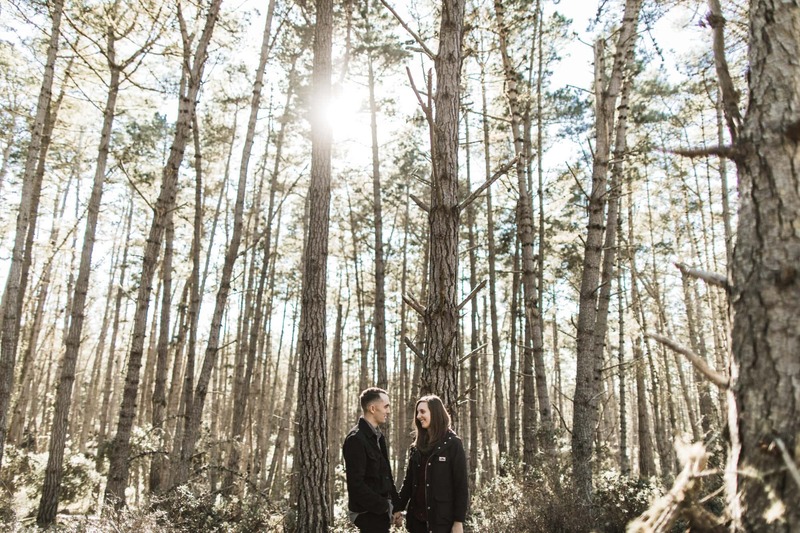 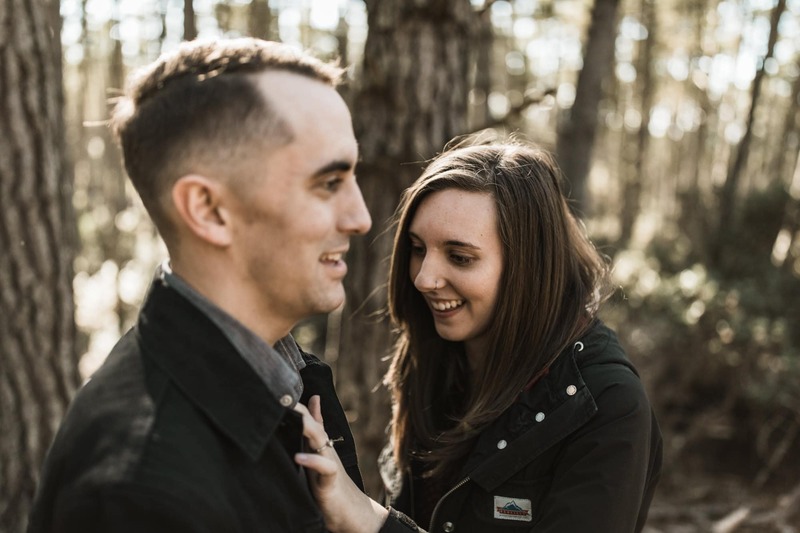 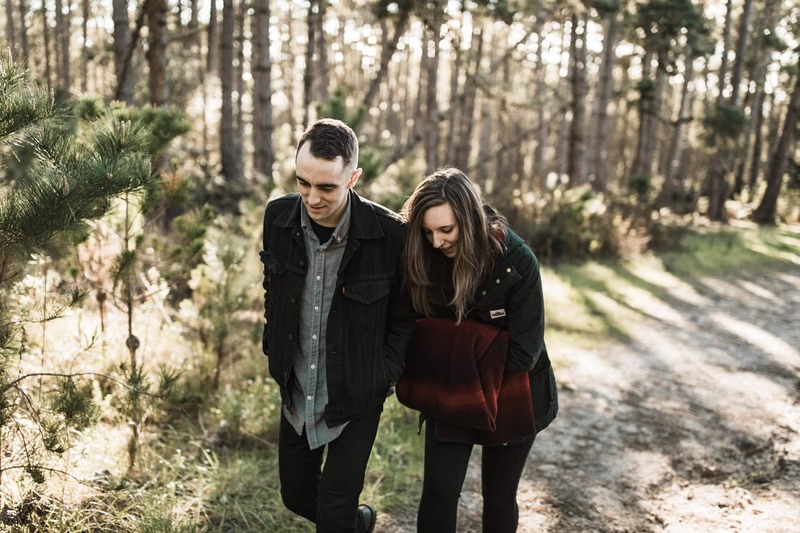 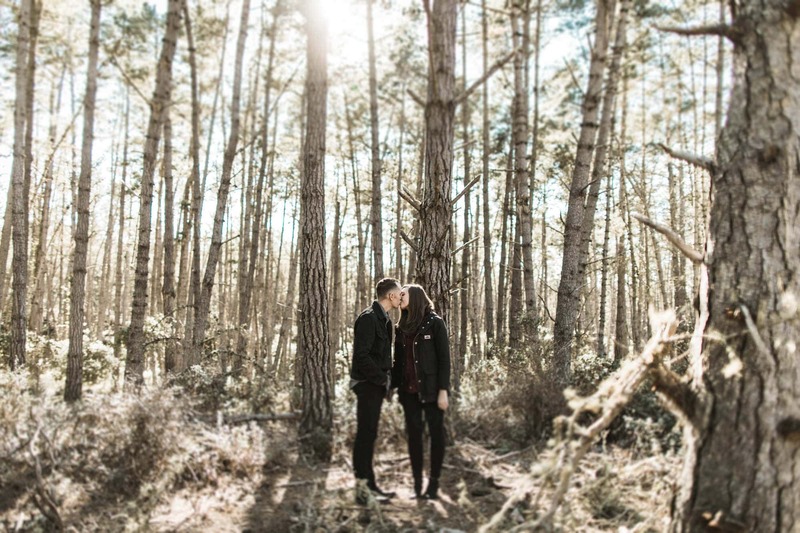 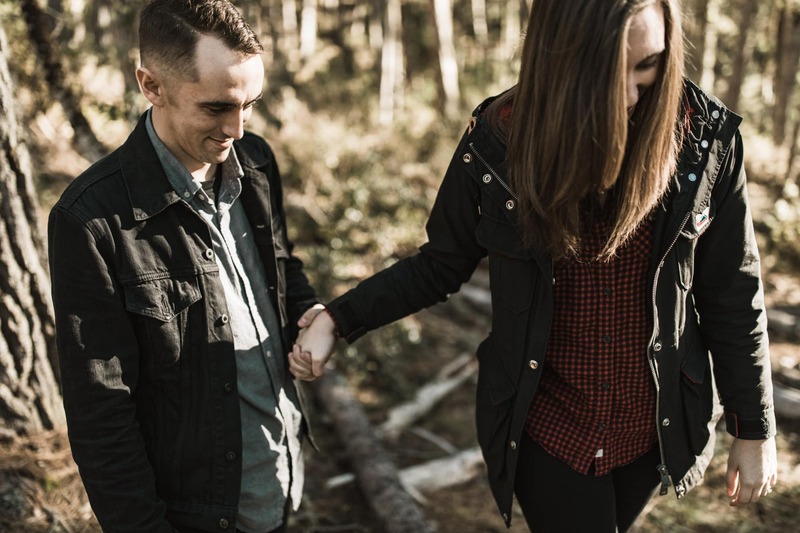 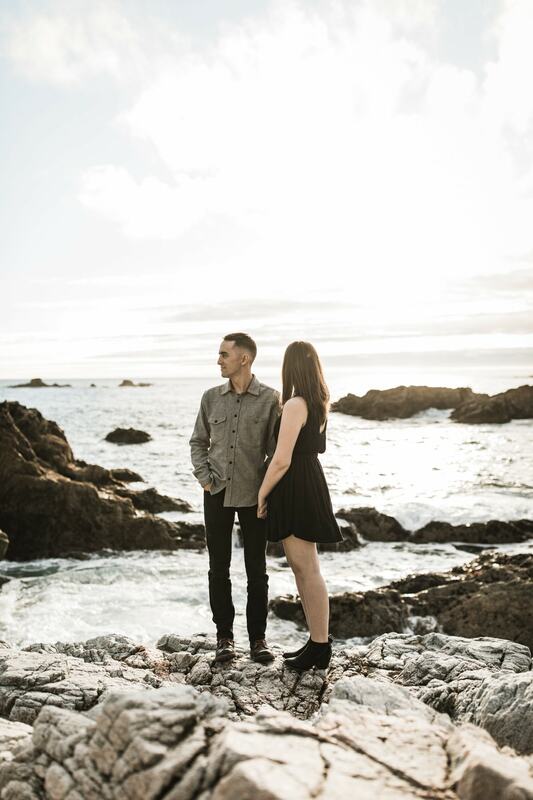 Carmel Forest Engagement // BRANDON SCOTT PHOTO CO. 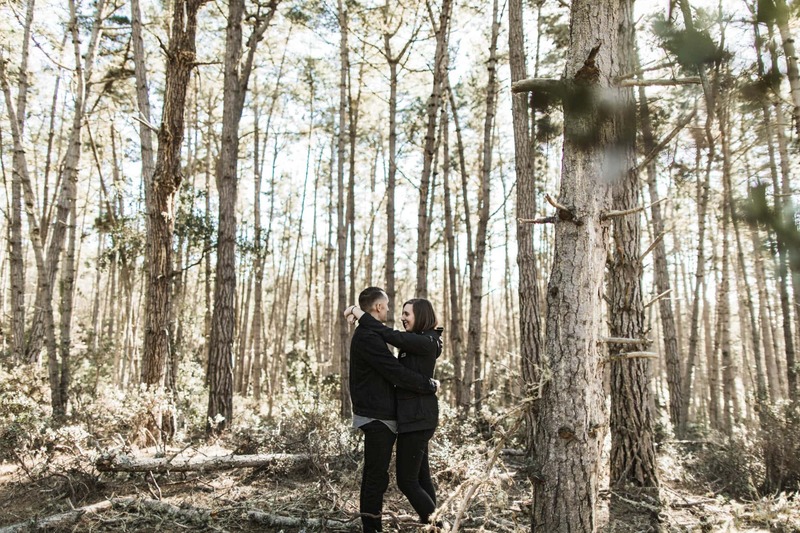 I spent an afternoon with these two love balls for their Carmel forest engagement. 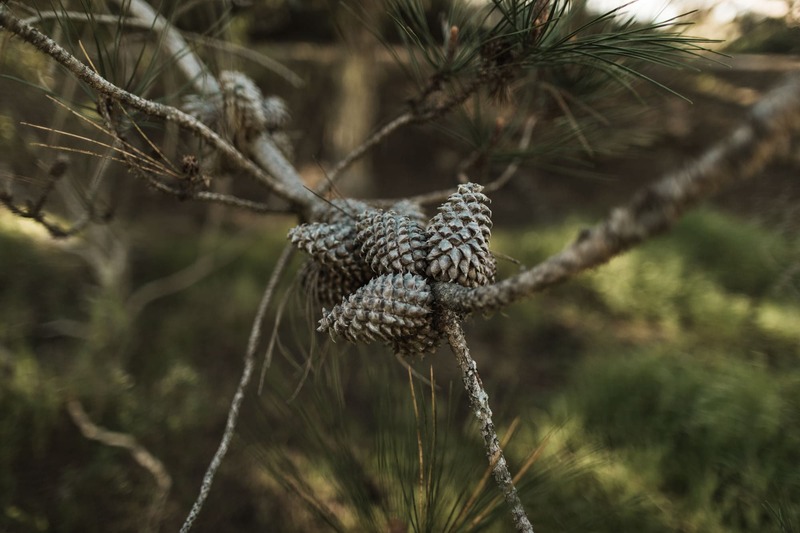 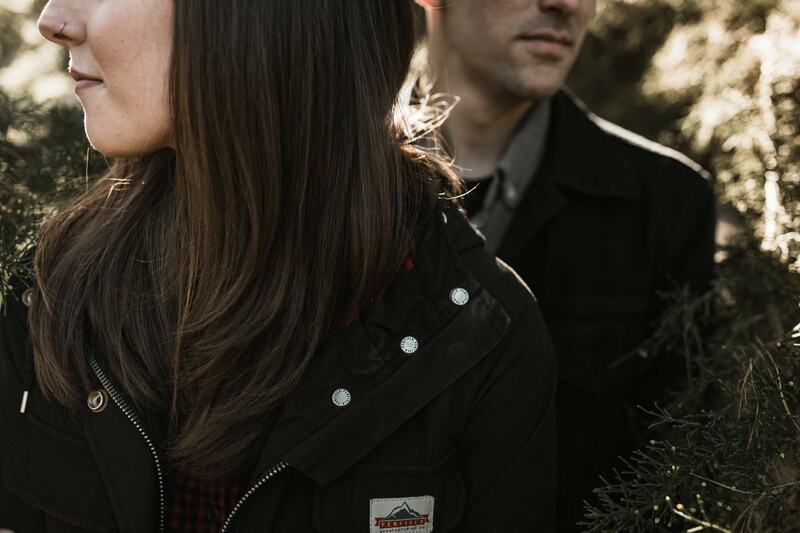 We roamed around the pines before catching the last light of dusk along the Big Sur coast. 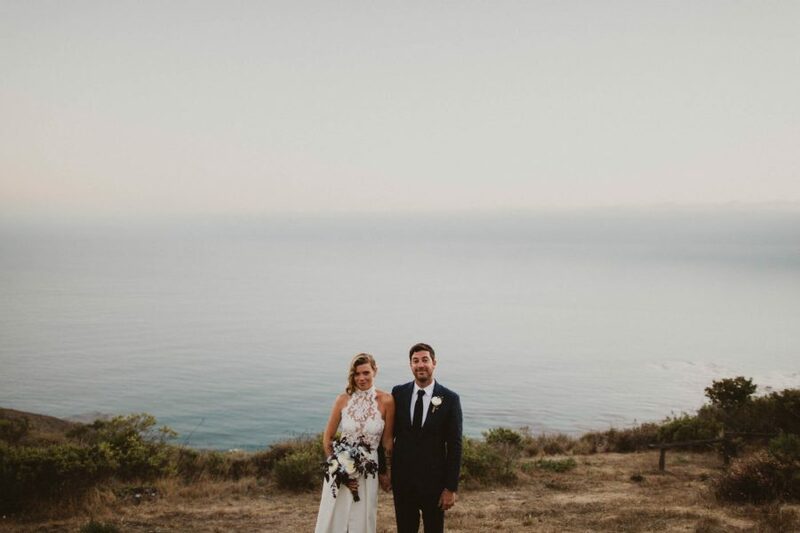 The light was pretty – and they are awesome. 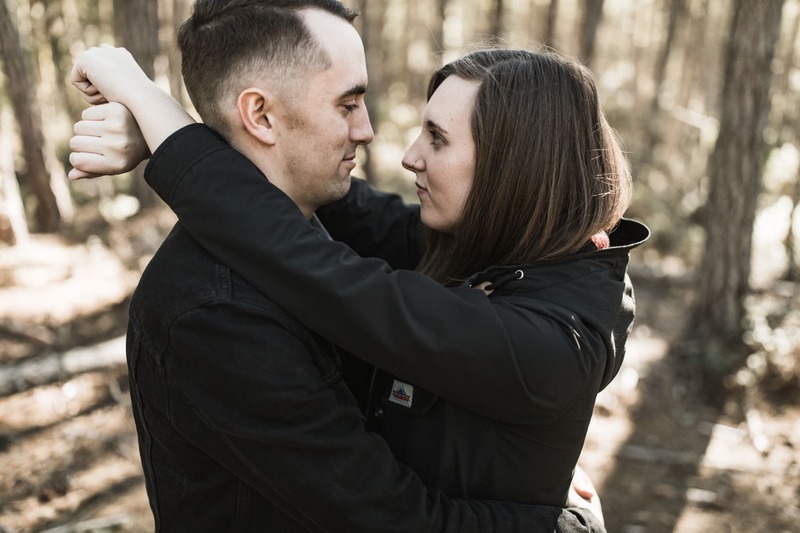 It’s always humbling to photograph fellow creative folk. 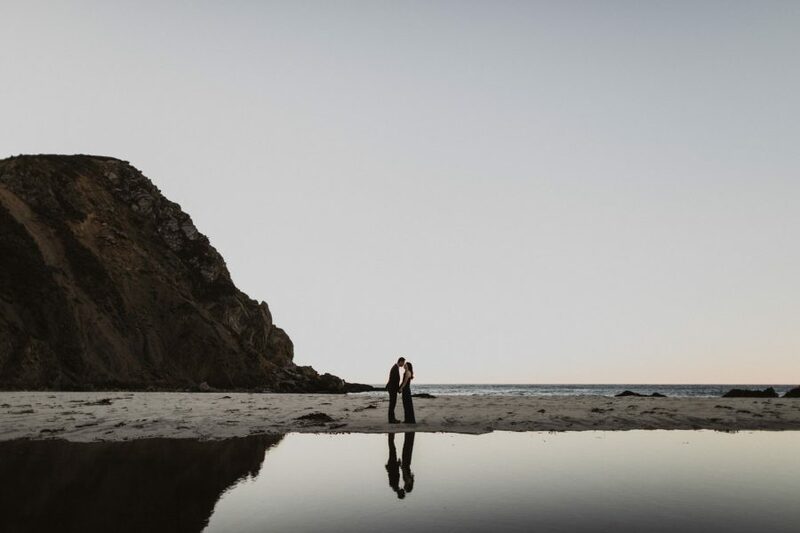 Like, very much so. 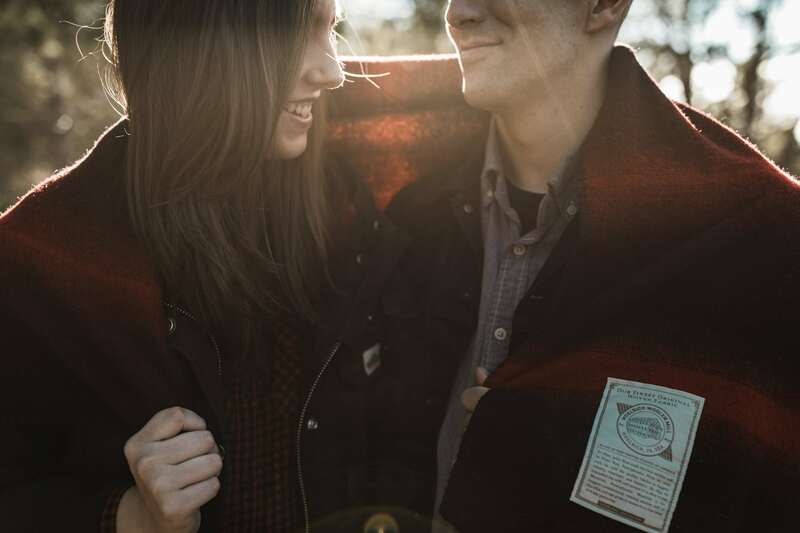 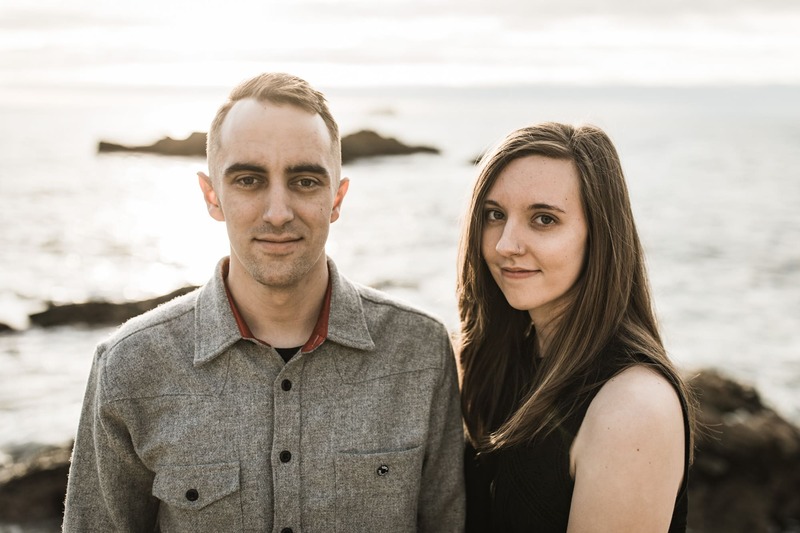 These two own and operate an adventurous clothing company in Denver called Moore and cook up some super great clothing designs. 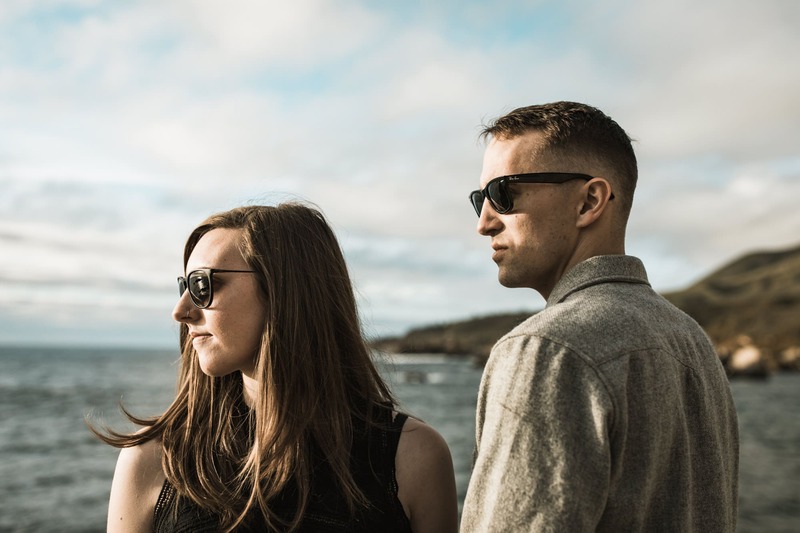 Check them out and see what they’re up to. 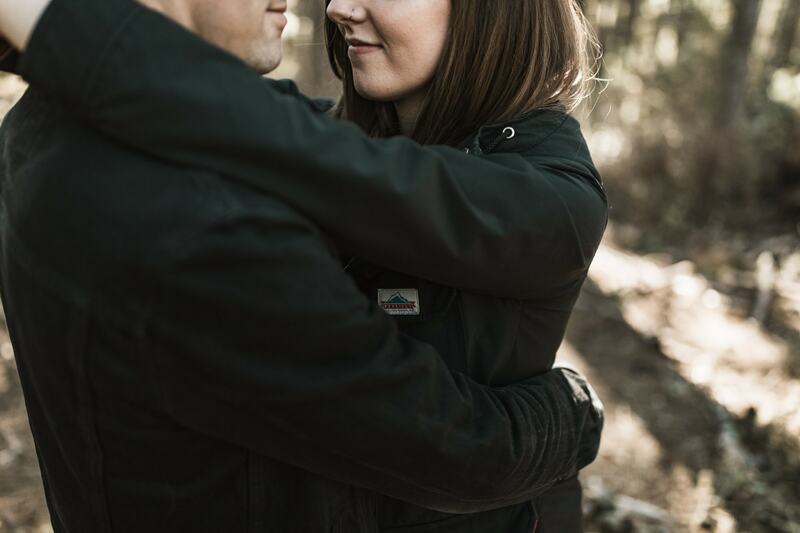 And I’m shooting their wedding later this year. 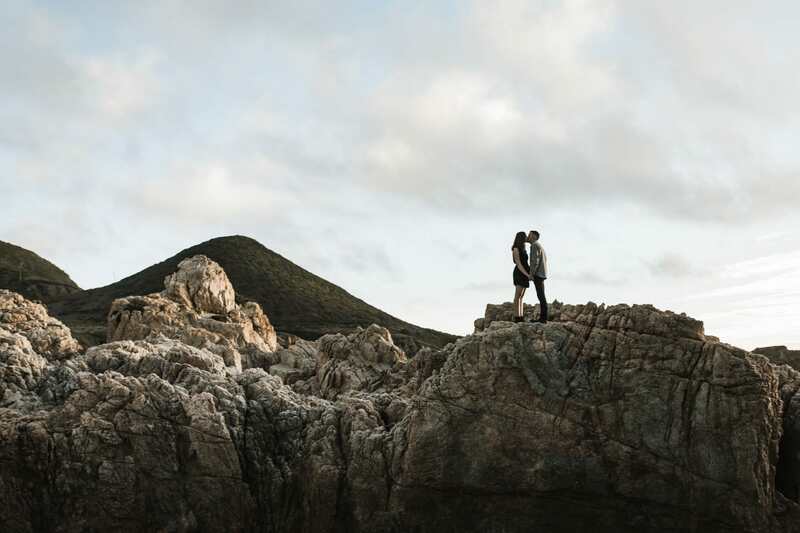 Exciting times ahead.